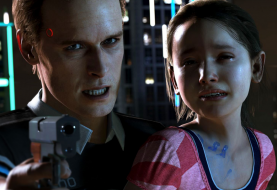 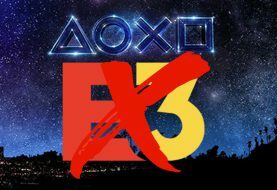 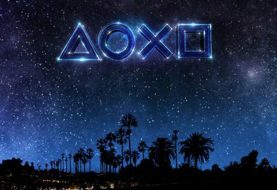 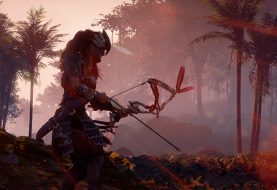 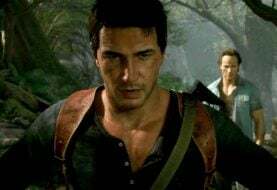 Sony has confirmed that it will not exhibit at the E3 Show in 2019. 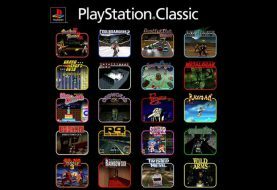 Sony has revealed the selection of games which will be hard-wired into its forthcoming PlayStation Classic retro-console. 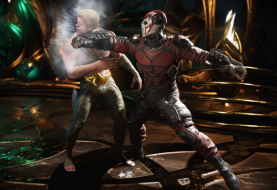 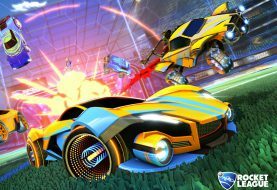 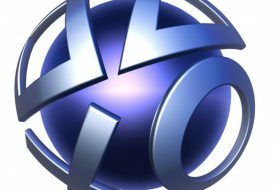 Developers are preparing for Sony to afford PlayStation Network users with the ability to change their names. 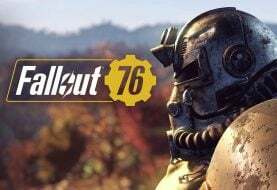 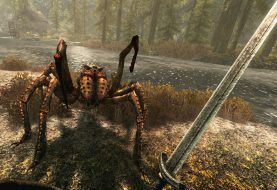 Bethesda Softworks has announced that Fallout 76’s beta programme will start on Tuesday, October 23. 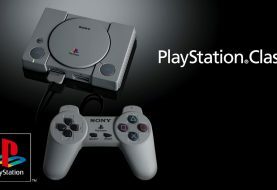 Following Nintendo’s bold and profitable footsteps into the ‘nostalgia console’ space, Sony has revealed the PlayStation Classic.